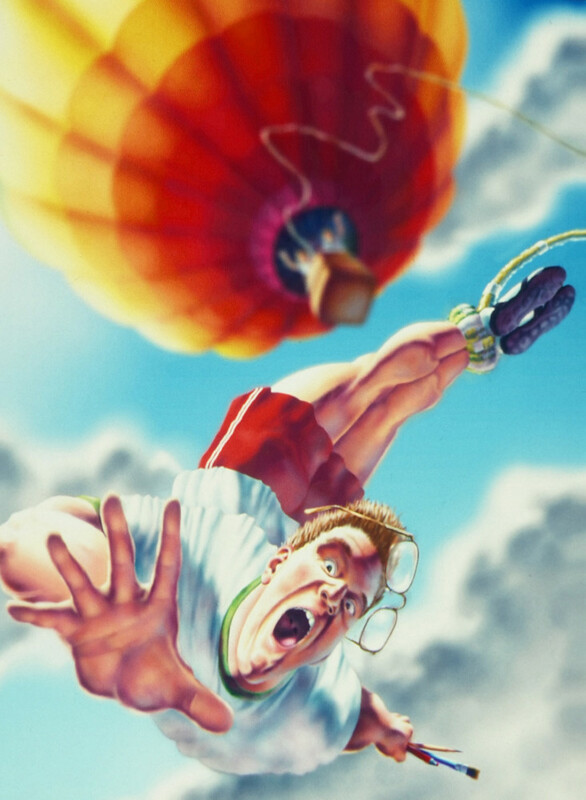 “Leap of Faith” was a monthly winner in the Corel World Design Contest for the month of August, 1998. I was one of seven finalists for the Best of Category and one of thirty-five finalists for the Best of Show at a black tie event held in Ottowa, Canada. Sadly I didn’t win, but the hors d’oeuvres were delicious.